Welcome to Korean Music TV. We post a new video every week with information about the featured musician or band. We featured Dynamic Duo back in March 2009. Here’s another video entitled Hot Wings. 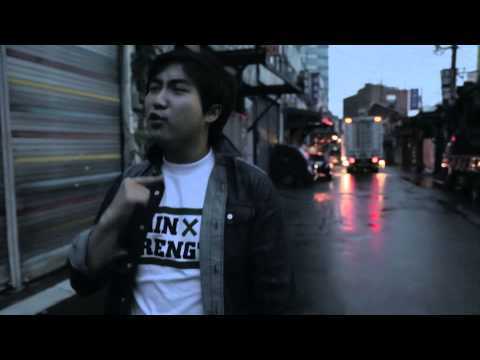 The Geeks is a punk rock band hailing from South Korea. 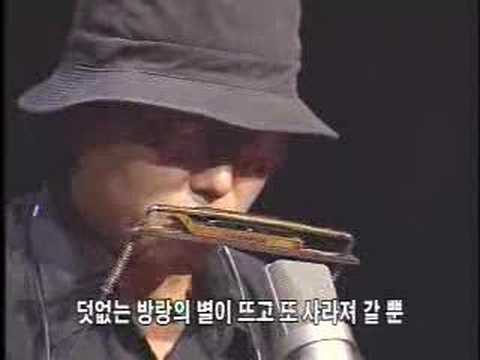 Kim Doo Soo is a South Korean indie folk musician. Fans can check out his official website here. We featured FT Island back in December 2009. Here’s another video entitled Girl’s Don’t Know.